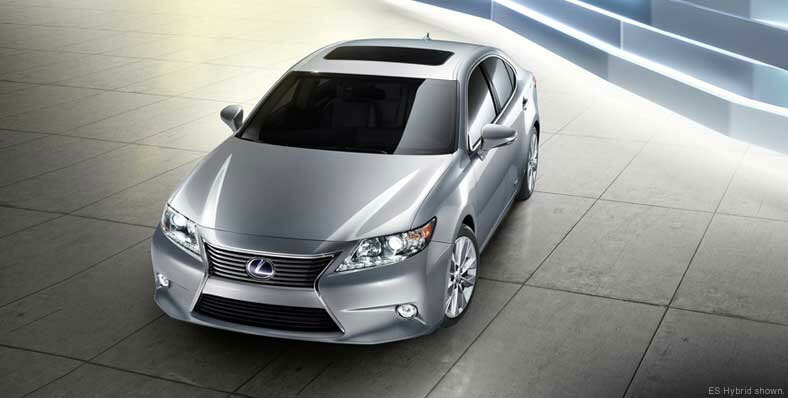 Spindle Grille-Signature element of Lexus is one of its major features. 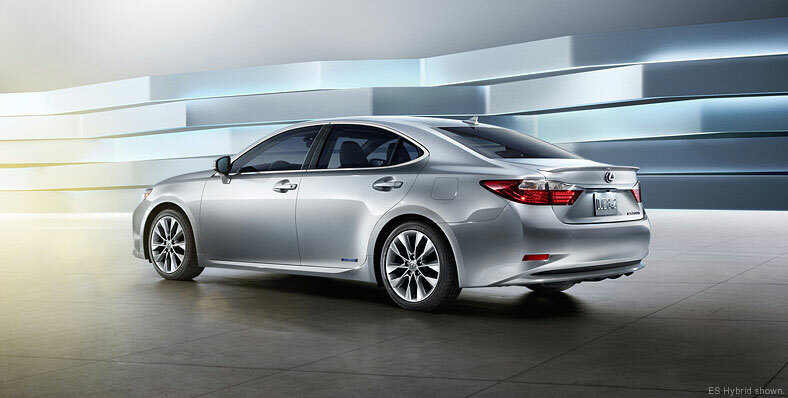 Lexus Hybrid Drive is available now. Lexus is passionate to impress the new consumers and for this it will provide all new Lexus ES 350 with Lexus Hybrid Drive. 2013 ES 300h is equipped with2.5L 4-cylinder Atkinson Cycle Engine that produces 200hp. Its fuel economy is also satisfactory and offers mpg value of 40mpg and 39mpg in the city and Highway respectively. Engine efficiency is improved by new and improved low friction engine that is based on the power management system. This engine works without accessory belts and that’s the reason behind its improved fuel economy and consistency. 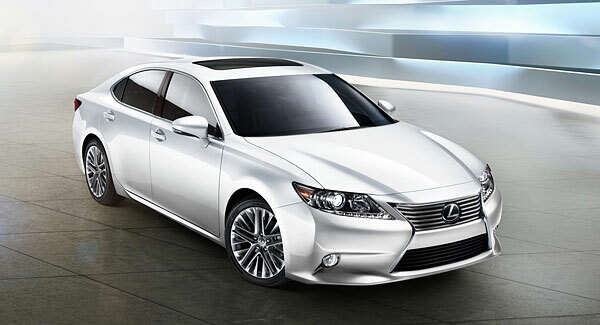 2013 ES 350 is available with 3.5L V6 engine, its dual VVT-i produces Horsepower of 268 Hp and Torque of 4,700 lb-ft. Improved driving performance and fuel efficiency is ensured by 6-speed sequential shift automatic ECT-i. Furthermore, low friction elements make it fuel economical and present EPA ratings of 21mpg in the, 31mpg on the highway and combined value 24mpg. Normal Mode: Normal Mode offers a combination of performance and efficiency which is required for routine driving. Eco Mode: Eco Mode helps you attain fuel economy. Sport Mode: Sport Mode improves sensitivity of Powertrain and Steering. 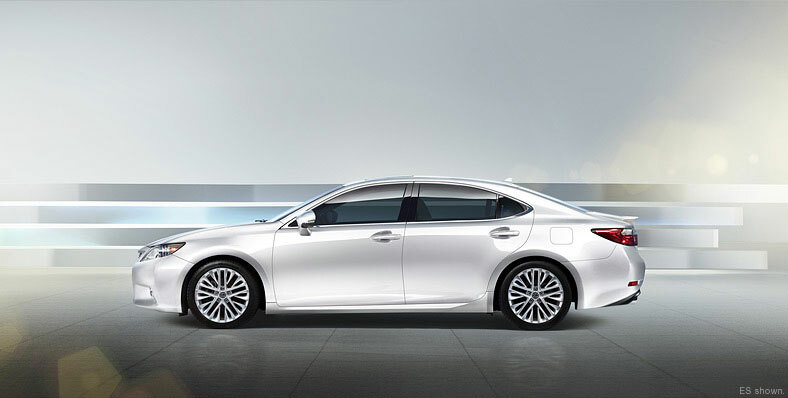 EV Mode: Ev Mode is available only on 2013 ES 300h, this mode is suitable for short travelling distance. In this Mode engine uses power only from Hybrid Battery Pack. From Front to End, all new ES consists of neat styling lines that looks stunning with a lower profile.Unique proportion is maintained by 4 corners which stretch inward and the wheelbase has been improved with increased length of 1.8inches. Consequently overhangs become shorter and contribute towards the generous interior. Signature Spindle Grille gives an entire new look to the exterior of all new ES. Fog lamps are incorporated in lower front bumper fascia. ES 350 features dual exhaust pipes. 17-inch alloy wheels and distinctive blue badge is standard on Hybrid model. 17inch alloy wheels are standard on all ES models. 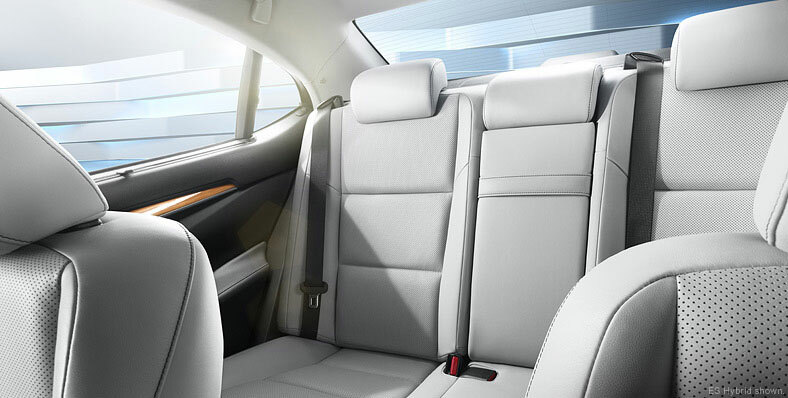 All New ES features a modified interior with best-in-class features, high quality material has been used in the cabin to make it passenger-friendly and secure. You will find that passenger cabin is very spacious, legroom and knee room has been improved for rear passengers so that you can enjoy a comfortable ride. For improved handling, steering wheel handle is reduced from 24 to 22 degrees. For improved attention of drivers towards driving, display and operation zone has been kept separate. Remote Touch Interface facilitates the driver to have full control over the climate, Navigation System and Audio with decreased hand and eye movements. Blind Spot Monitor with RCTA is available as an optional safety feature. 10 airbags are standard on all models. 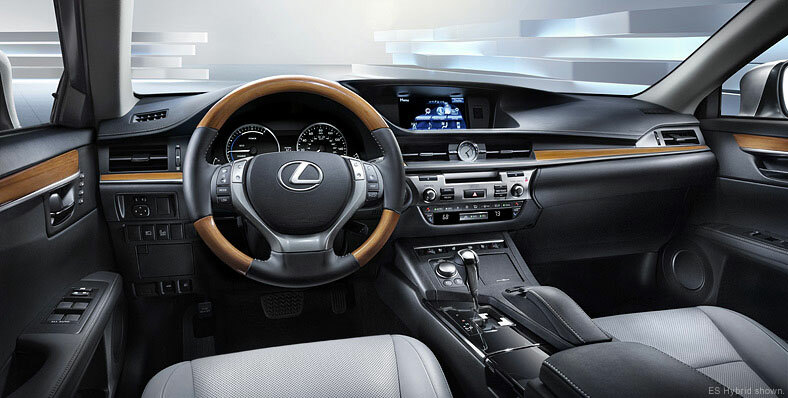 Lexus Enform System with App Suite and much more. 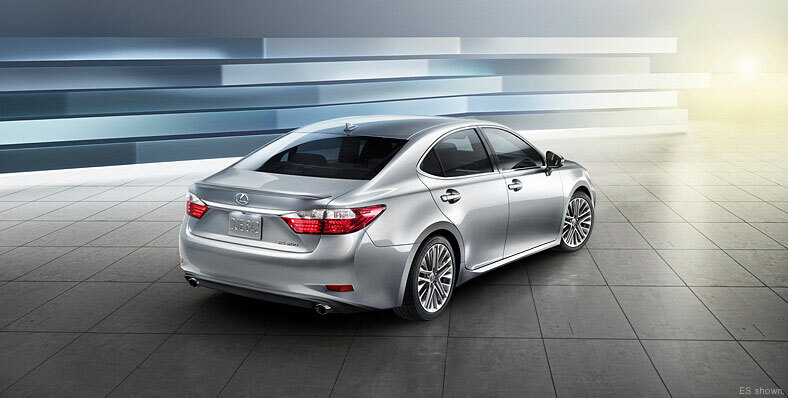 Lexus is very optimistic about the success of 2013 ES 350 and ES 300h, both models have been designed keeping in view the requirements of car lovers who always look for cars which are blends of fuel-economy, improve style and deliver enhance performance.